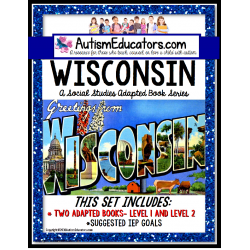 IEP Goals: Given a non-fiction story or reading passage, STUDENT will read in order to complete a fill-in-the-blank activity to demonstrate comprehension of the topic, with 80% accuracy, in 4 out of 5 opportunities, by MONTH, YEAR. 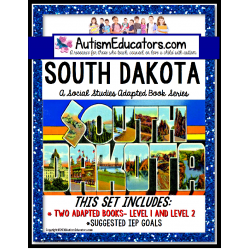 ***This IEP Goal can be adjusted for listening comprehension in a small/mid size/large group setting. 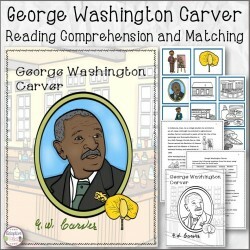 Given a non-fiction story or reading passage, STUDENT will listen to the story or reading passage, as read aloud by the teacher, in a small/mid size/large group setting in order to complete a fill-in-the-blank activity to demonstrate comprehension of the topic, with 80% accuracy, in 4 out of 5 opportunities, by MONTH, YEAR. 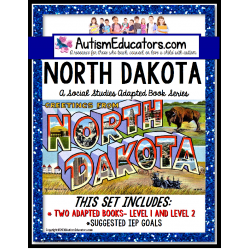 IEP Goals: Given a guided visual organizer with words related to a topic, theme, or event, STUDENT will match the correct picture to each word with 80% accuracy, in 4 out of 5 opportunities, by MONTH, YEAR. 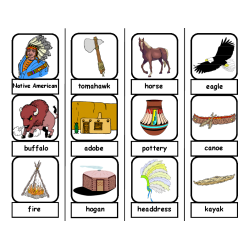 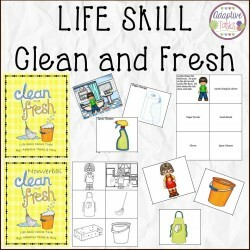 Given a guided visual organizer with a written scenario and objects to match related to a topic (household chore), theme, or event, STUDENT will match each picture in order to the correct household chore or location, with 80% accuracy, in 4 out of 5 opportunities, by MONTH, YEAR. 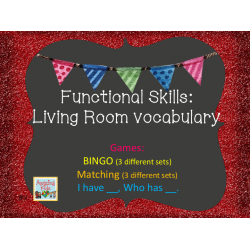 IEP Goals: Given activities (BINGO, matching, picture/word labels) related to a life skill, STUDENT will complete the activities with 80% accuracy, in 4 out of 5 opportunities, by MONTH, YEAR. 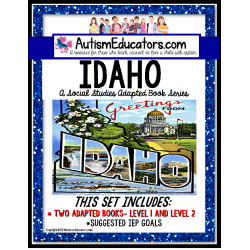 IEP Goals: Given a picture related to a topic or theme, STUDENT will spell and write the word, match the word, or build the word with letter tiles, with 80% accuracy, in 4 out of 5 opportunities, by MONTH, YEAR. 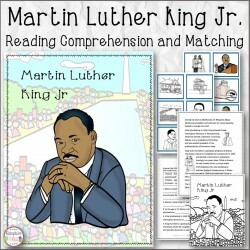 IEP Goals: Given a non-fiction reading passage to read _________ (silently/independently/with support), STUDENT will demonstrate comprehension of the key details by providing a correct written or verbal response to _____(# of) fill-in-the-blank questions, with 80% accuracy, in 4 out of 5 opportunities, by MONTH, YEAR. 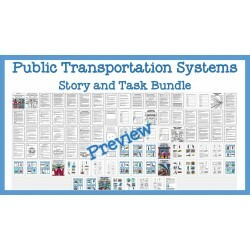 IEP Goals: Please download and read the simple directions on how to create your very own Custom "Task Box Filler" Bundle and use in your classroom today! 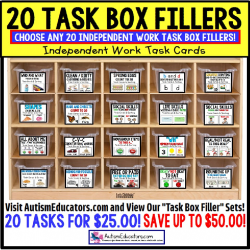 EASY to set up and use, these "Task Box Filler" Task Card sets are perfect for homeschooling, tutoring, or practicing at home with your own child. 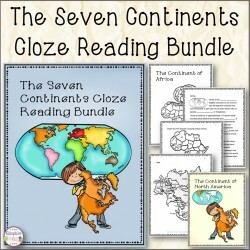 INCREDIBLE SAVINGS! 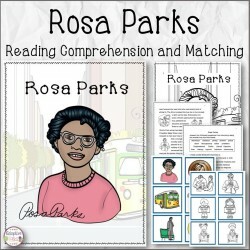 IEP Goals: Given a non-fiction book or informational text, STUDENT will_____(read and choose/be read to and choose) the correct picture card to demonstrate comprehension, with 80% accuracy, in 4 out of 5 opportunities, by MONTH, YEAR. 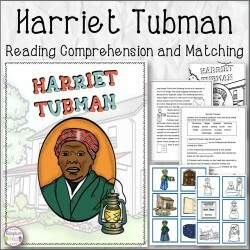 IEP Goals: Given a picture related to a topic or academic task and asked a “WH” (who/what/where/when/why) question in a one-on-one or small group setting, STUDENT will respond to the question by providing a ____________one word/up to four words/sentence statement, with 80% accuracy, in 4 out of 5 opportunities, by MONTH, YEAR. 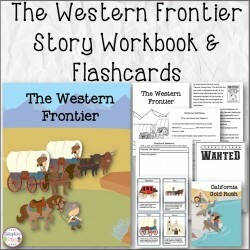 Given a non-fiction book or informational text, STUDENT will_______read and choose/be read to and choose) the correct picture card to demonstrate comprehension, with 80% accuracy, in 4 out of 5 opportunities, by MONTH, YEAR.